The ZenFone Max Plus M1 has a slick, premium design while making sacrifices in the camera and biometrics. But at its price, it’s a definite contender. The Asus Zenfone Max Plus M1 Mobile Phone was added to the Mobile Cell Phones category in September 2018. 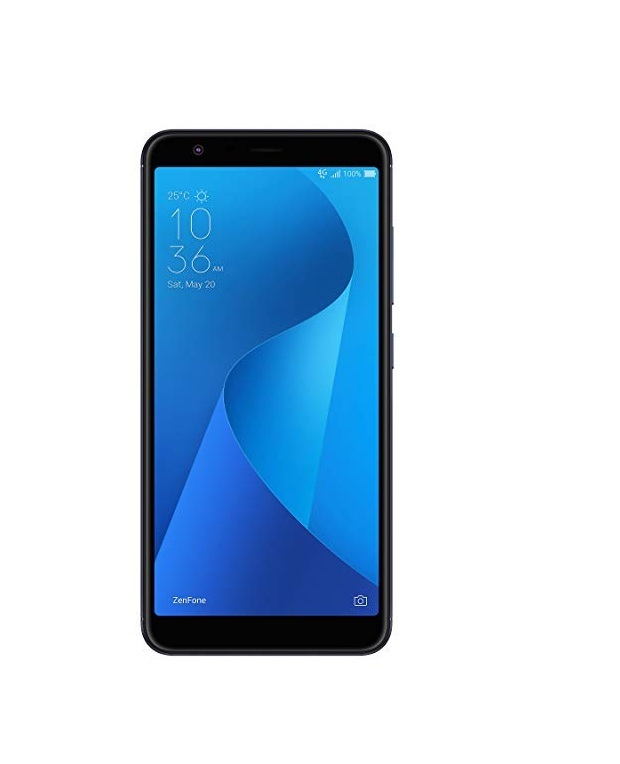 The lowest price GetPrice has found for the Asus Zenfone Max Plus M1 Mobile Phone in Australia is $279.01 from Amazon AU.